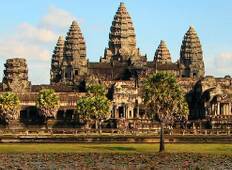 Find a Volunteer/Community trip that explores Indochina. There are 38 tours to choose from, that range in length from 7 days up to 29 days. The most popular month for these tours is August, which has the most tour departures. 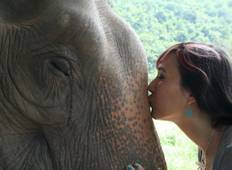 "Pahn is so dedicated to her people and elephants that she is an inspiration. Great..."
"May was very approachable and friendly and very knowledgeable in her field. She and..."
"This was the most amazing and life-changing experience of my life. 1000% recommend..."
"Traveling to Laos with GIVE was the best thing I could have done this summer. It..."